Splashdown worked on a range of packaging and in-store collateral with Decléor this Summer to promote their range of Christmas gifts. The fruits of our labour can be seen in stores nationwide in preparation for the busy Christmas sales period. The work covers gift packaging, literature, merchandising, photography and POS. We think the designs look great, we hope you like them too. Splashdown work with French skincare and spa brand Anne Semonin to photograph and re-touch their re-packaged products for use as a pack shot library for brochures, website banners & customer facing communication. 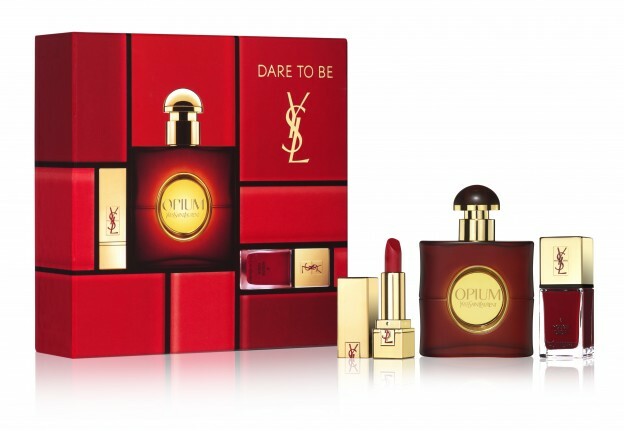 Splashdown design packaging for the latest YSL coffret. 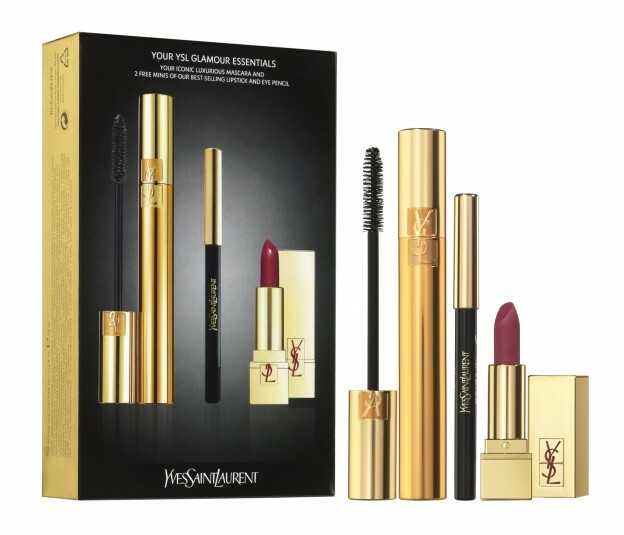 The deluxe box featured 2 four colour images of the iconic mascara and best-selling lipstick and eye pencil photographed by the agency and finished with luxurious foiling on the sides. 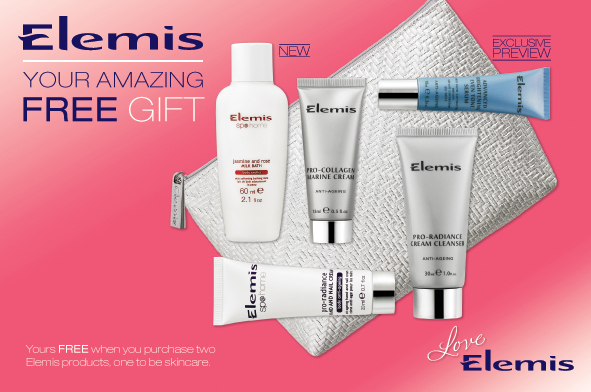 Splashdown design the National Gift programme for leading British spa and skincare brand Elemis. Blending gift imagery and messaging, we worked alongside trend colour forecasts to deliver a modern twist to the design. Art directing the shot, we ensured flexibility of product placement for the complete advertising, digital, in-store and direct mail campaign.